it is one good thing has come out of breeding dogs - dogs love us. say almost in unison "No Way"!. pleasantly surprised or angry ( after you got over your shock?). You come home from work - your dog greets you. over "blank page syndrome" and pet her until you regain your focus. free or without consequence - anyone who has lived knows that:). a ( functioning ) brain that just needed to be put to good use:). with the hope of finding someone loving - just like you:). "Dallos" a robot dog from Anime Vice - could you imagine coming home to this every night? 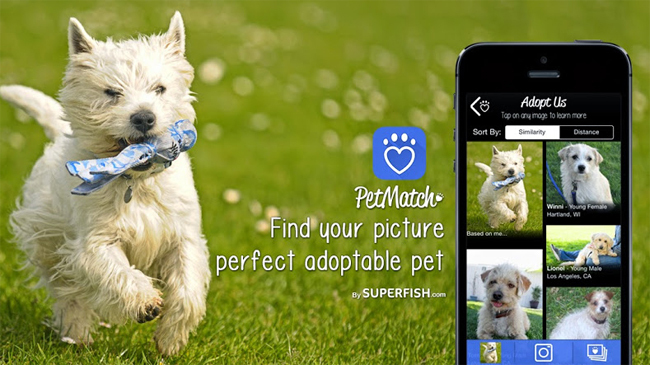 Don't let an app match you with a dog or cat go to the shelter in person meet "old school!" Imagine if Rosie went haywire - on your dog getting your pets accustomed to real pet sitters is a headache imagine if the maid were a robot? Sony's entertainment division is awesome, can we keep kids and the young at heart learning from and interacting with real animals we still share the world - with them:). "i'm sorry Dave"......At the rate we are going man could very well wind up living in outer space, what if HAL felt threatened by your new puppy or kitty ( you know what happened to the crew).